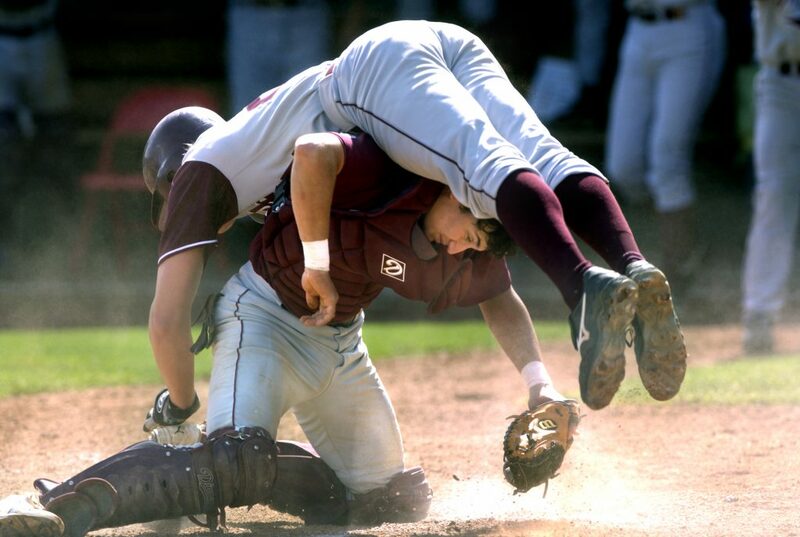 Schreiner’s catcher Jordan Anders flips McMurry’s Greg Erickson over at home plate in a game at McMurry University. Marcus Neighbors, from Albany, celebrates after he cleared 13’6” on his third attempt during a regional track meet at Abilene Christian University. 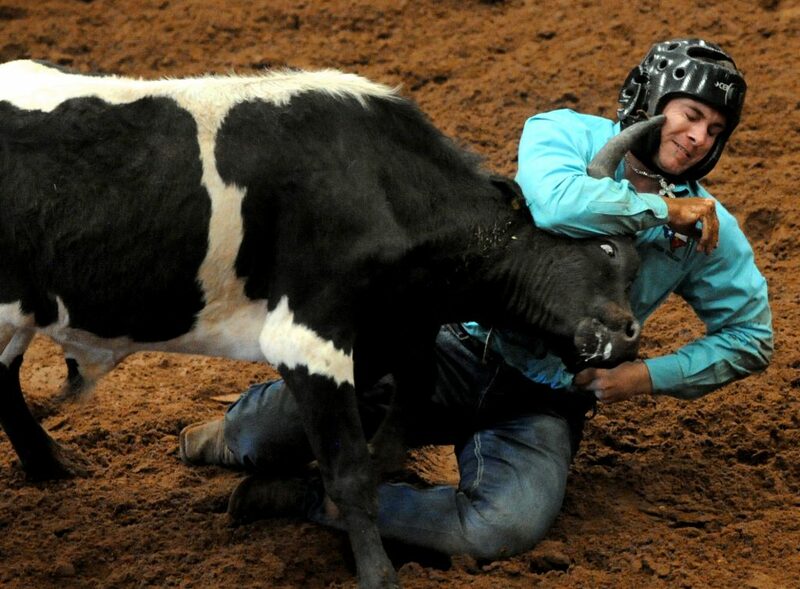 Coleman Franz competes in the steer wrestling event at the Texas High School Rodeo Association Finals. 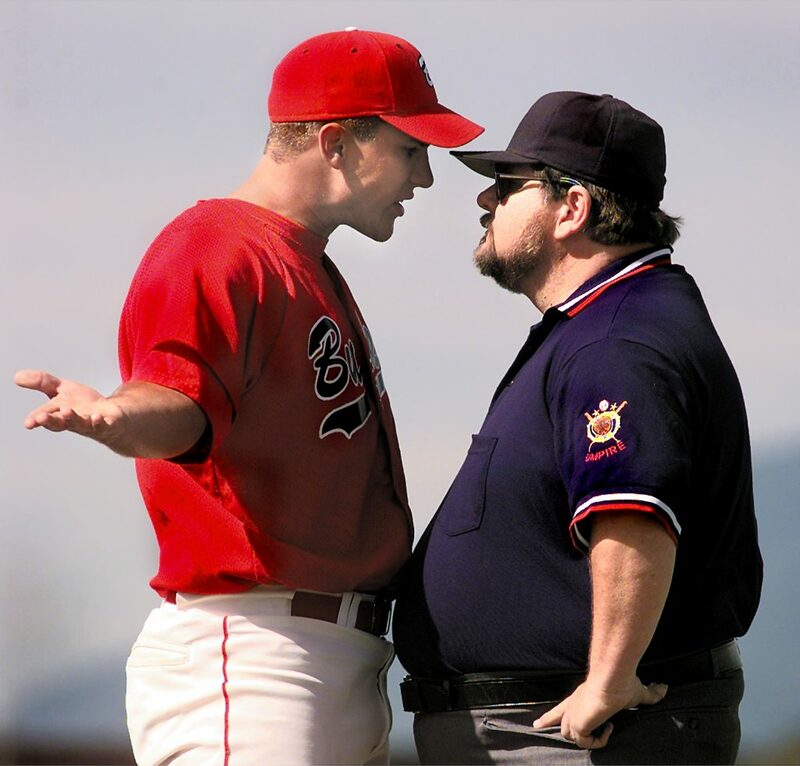 Bozeman High’s assistant coach Cody Schrader goes nose-to-nose with umpire Doc Hughs to dispute a call. 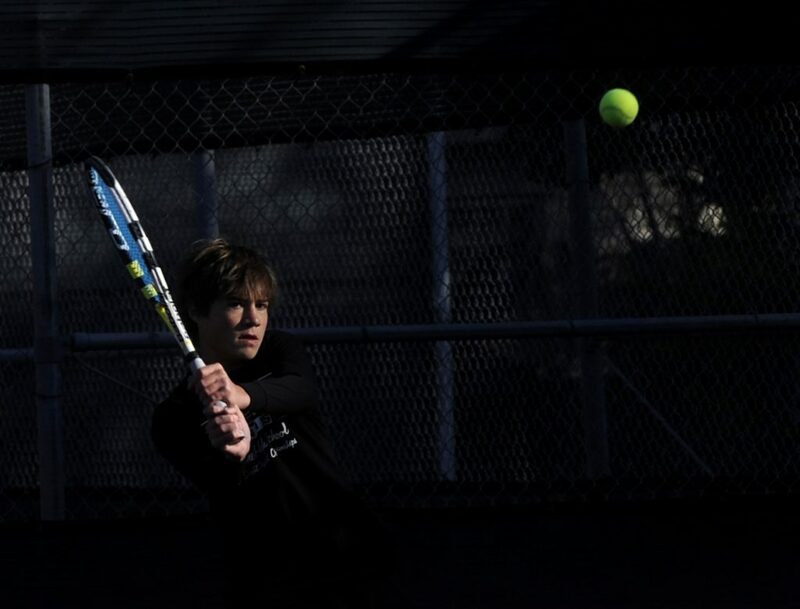 Bryson Beckham, from Abilene High School, plays in the boys doubles at the Region I-5A tennis tournament at Rose Park. Wylie Bulldogs Ira Akers (30) has good hold of Breckenridge Buckaroos Larry Huitt’s feet (5), while Lance Loza (74) tackles Huitt from the right. Sarah Hall is pole-vaulting under water in the pool at Abilene Christian University during one of Don Hood’s World Class Vault Camps. 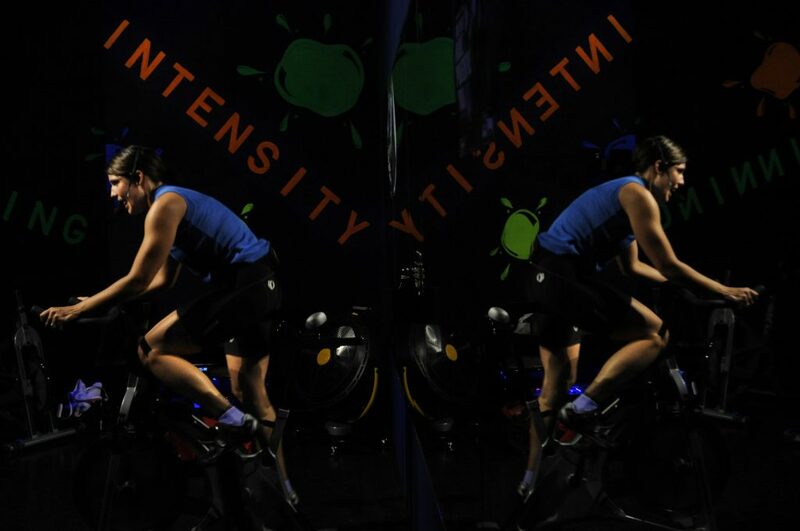 Tracy Gates teaches an RPM class at Gold’s Gym, in addition to body pump and body combat classes six days a week. Gates is also a detective in the crime against property unit of the criminal investigation division at the Abilene Police Department. 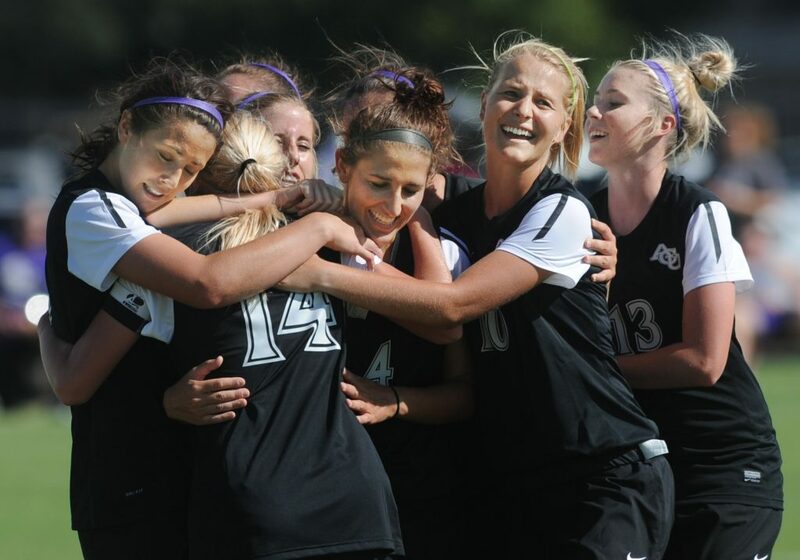 Abilene Christian University players congratulate Lexi Stirling, 14, who scored the game’s only goal with 1.49 min to go against Our Lady of the Lake. 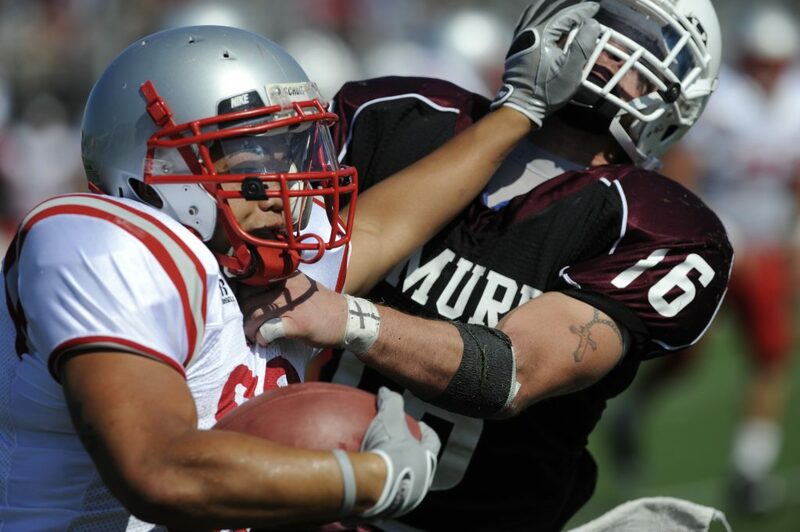 McMurry’s Jimmy Terrell, right, tackles Sul Ross State’s Alex LoVan, left. McMurry won 35-28. Staff Sgt. 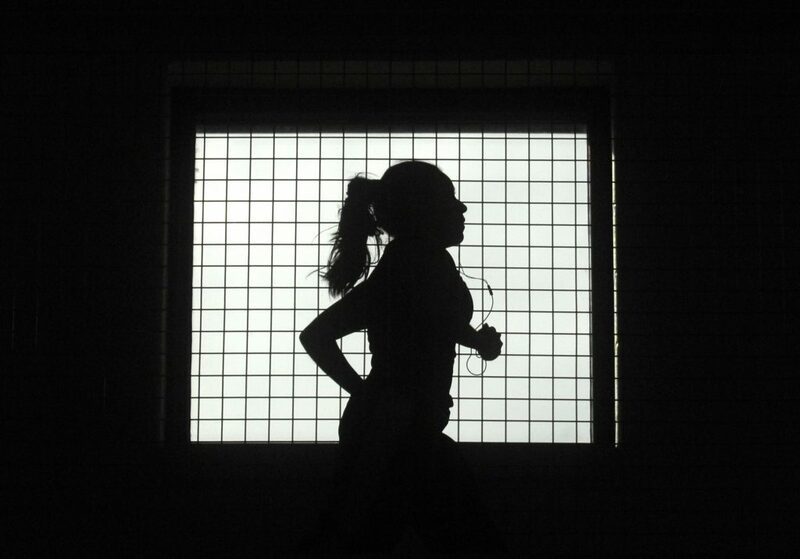 Jessica Esparza runs three miles around an indoor gym track at Dyess Air Force base. Two Dyess airmen were recently discharged for failing to meet physical fitness requirements. Cydney McCormack hits a low ball during volleyball practice at Cooper High School. 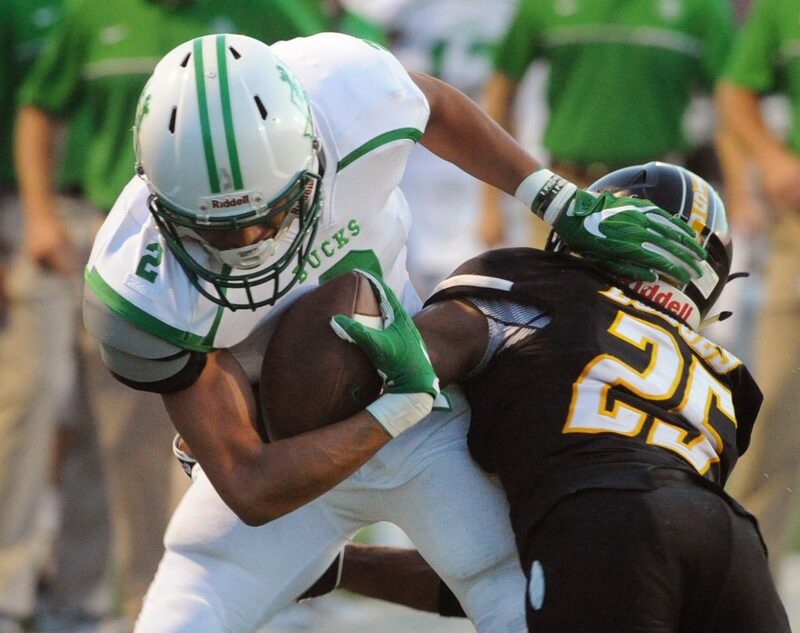 Cisco’s KJ Kelley (25) tackles Breckenridge’s Pablo Ramirez (2) in a game at Cisco. 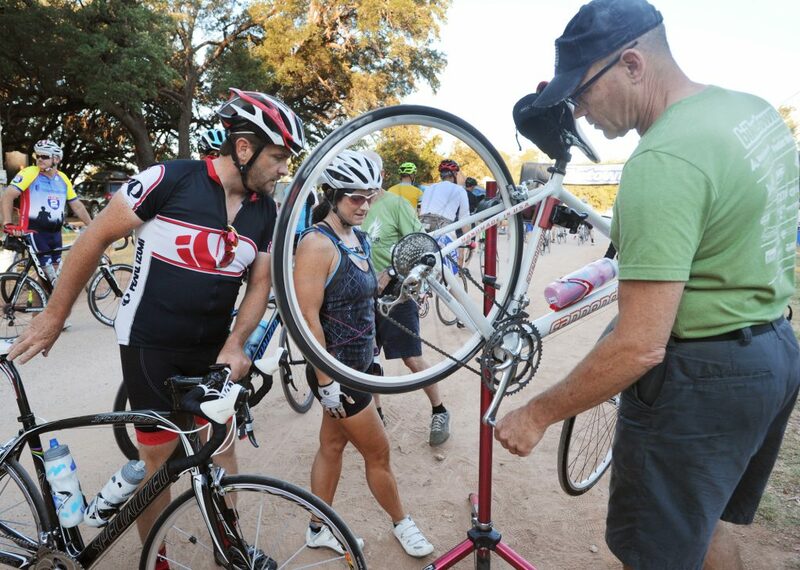 Gary Fraser, right, from Bike Town, checks out the bike of Cristy Whitten, center, as her husband Don approaches on the left, before the 34th Annual Tour de Gap race at the Old Settlers Reunion Grounds in Buffalo Gap. The event benefits Big Brothers Big Sisters. 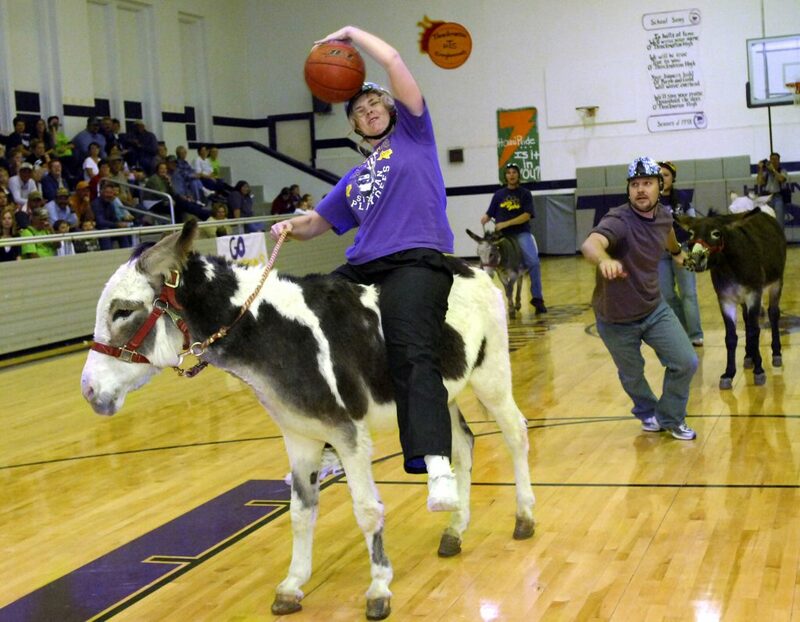 Rhonda Riley takes the lead in a game of donkey basketball.